Add Showbooks™ to your marketing toolkit. The quality of Showbooks™ reflects your commitment to quality service. 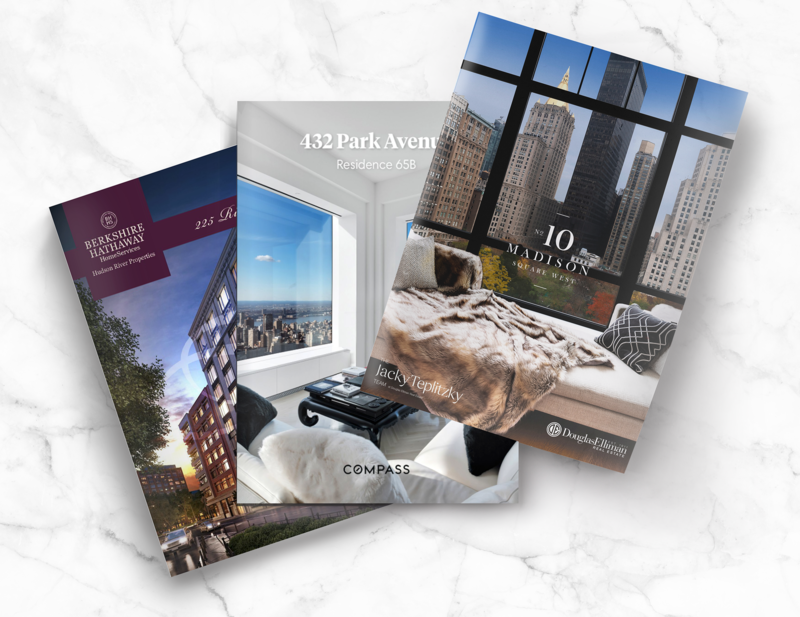 Through our Web To Print solution, you can create Showbooks™ for your rental or sales listing. For new developments, you can tailor your marketing material to unique buyers or tenants. We have seen evidence that this product is the most important tool to revamp personal brands around the world. The quality of the ShowbookTM reflects your commitment to quality service. In just 24 hours, create your own unique booklet. Tailor your marketing material to your project’s marketing aesthetic. Communicate who you are to buyers and sellers.